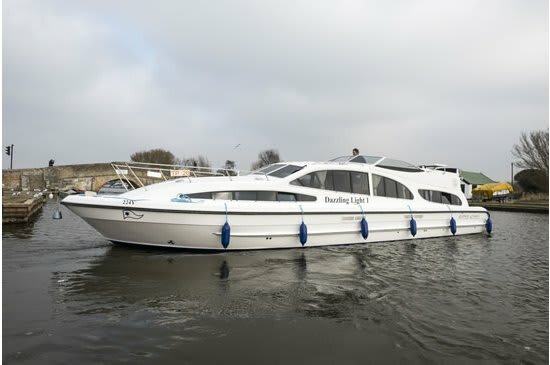 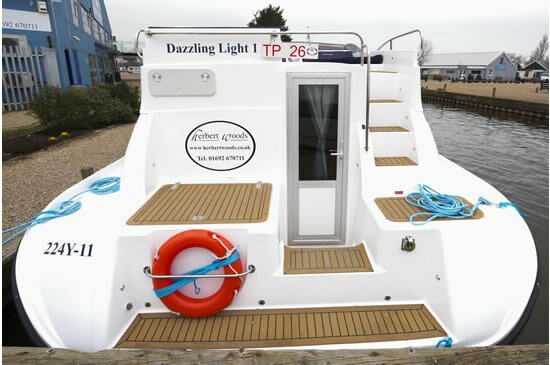 Dazzling Light is a 45ft river cruiser based Broadshaven, Great Yarmouth. 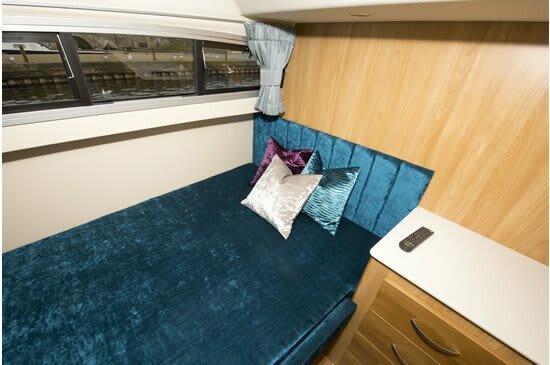 She is perfect for a family holiday or getting together with some friends. 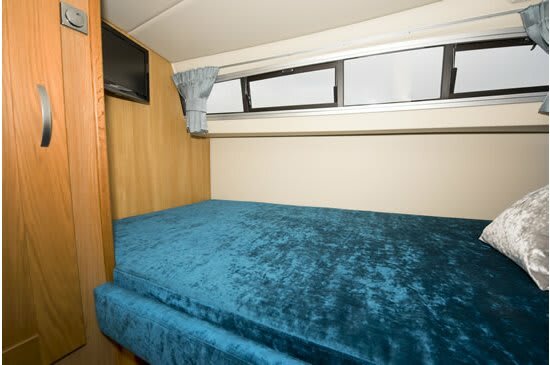 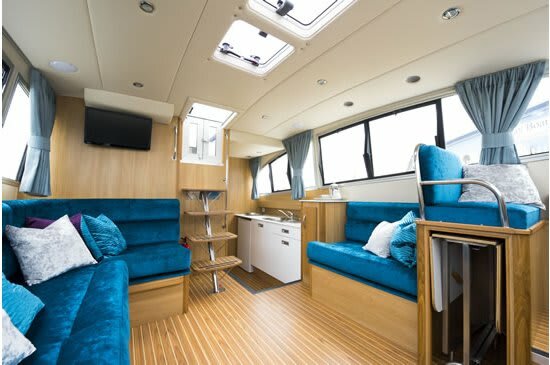 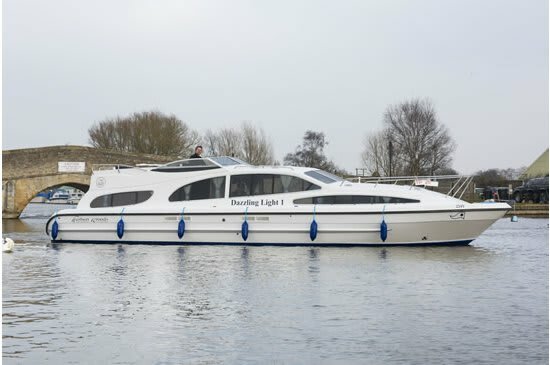 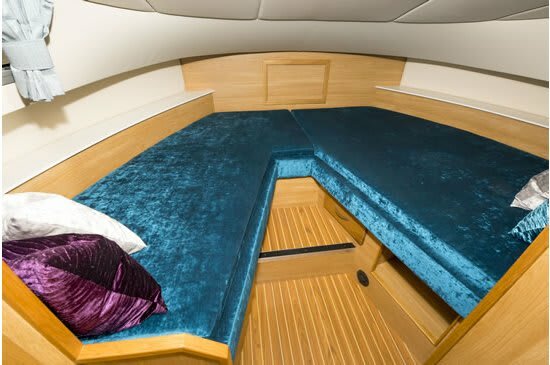 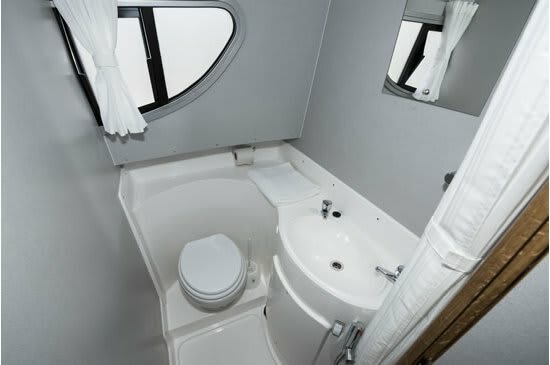 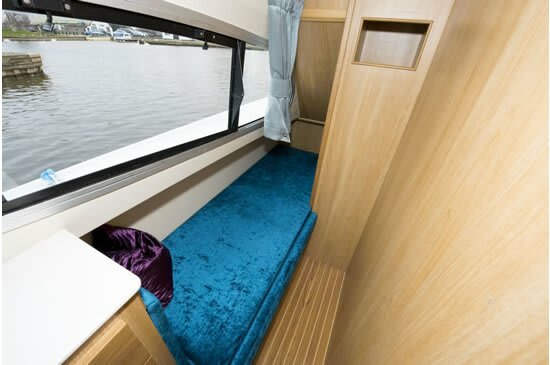 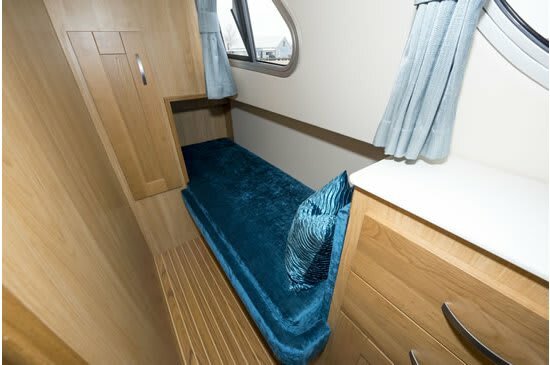 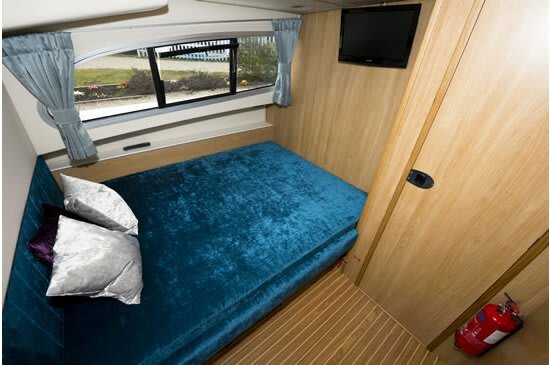 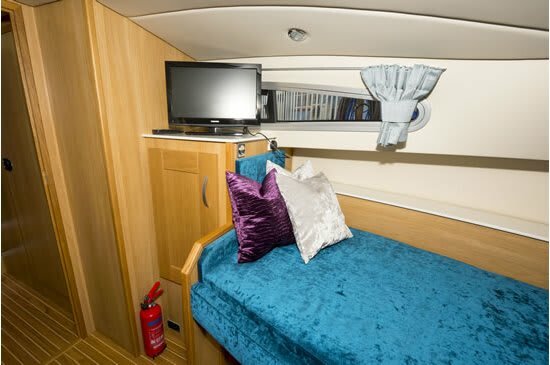 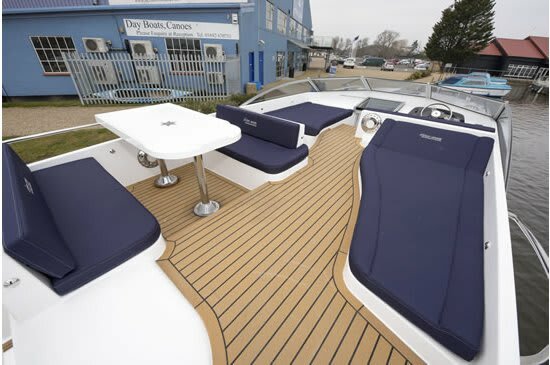 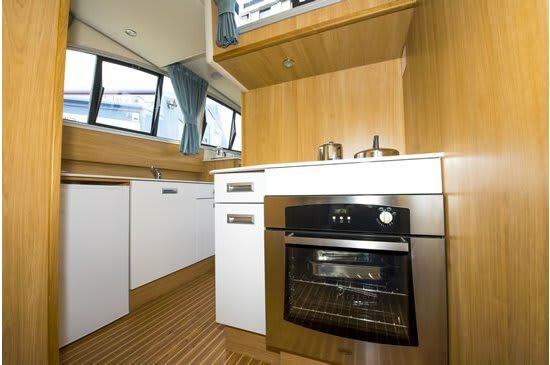 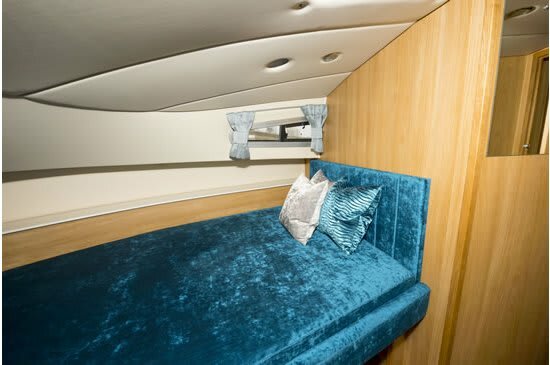 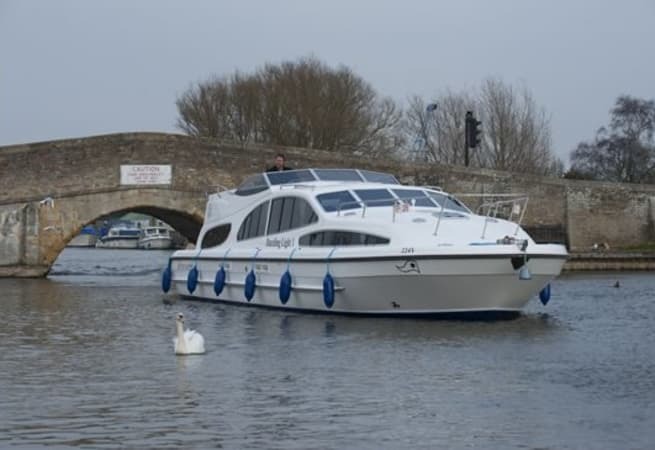 Dazzling Light comfortably sleeps 8 and has plenty of room for relaxing through the day. 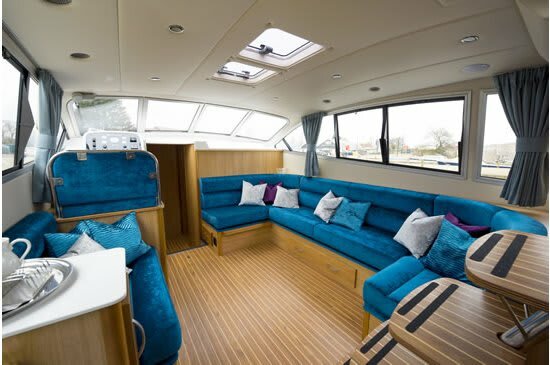 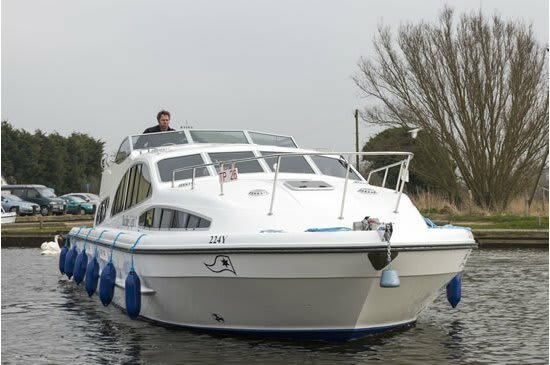 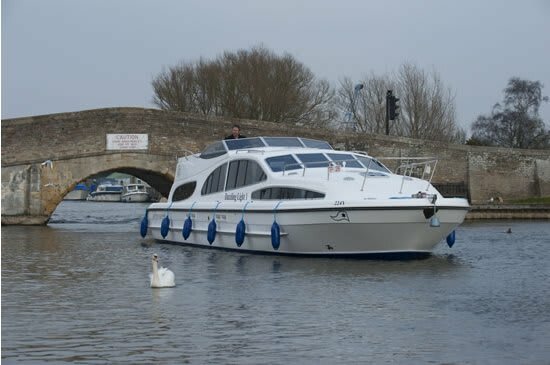 She is available for bareboat charter and prices start from £1331.00 per week.